Hydro-jetting, often called hydrojetting or Drain Line Jetting is an effective way to clean plumbing systems and remove blockages and occlusions in the plumbing. For many plumbing systems the demands on the plumbing will vary. For a residential plumbing system, for example, the demands are much less than those on a commercial plumbing system. Whether you have a residential need or a commercial need for hydro-jetting, call on the professionals at Texas Master Plumber for all of your hydro-jetting needs. 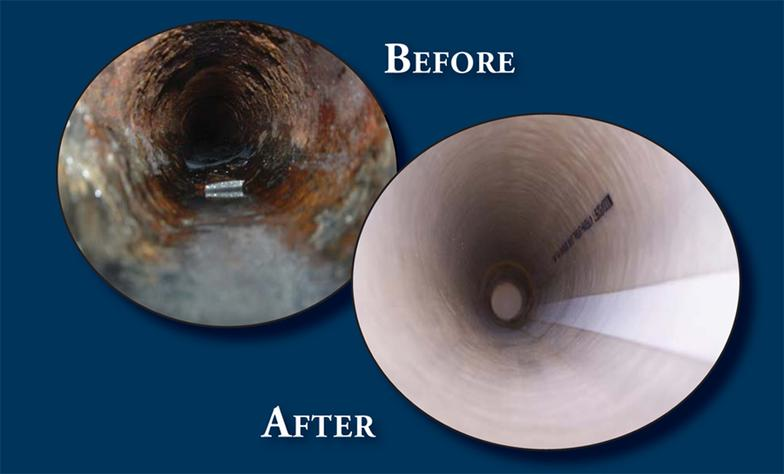 Texas Master Plumber utilizes high-pressure systems to blast a stream of water directly at stubborn debris in your plumbing system that builds up over the years. Unlike traditional methods which employ the use of line snakes or augers to remove debris (which merely chop and cut the debris), hydro-jetting flushes out the debris and removes it completely from your system. 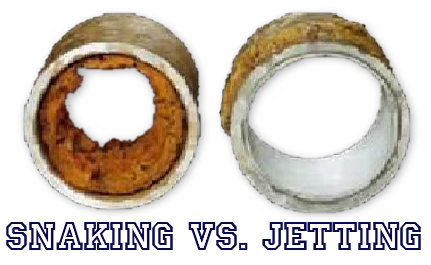 Texas Master Plumber can evaluate your current plumbing system to gauge the effectiveness of hydro-jetting and to determine if your plumbing system can take the pressures which vary between 1500 PSI to approximately 4000 PSI. 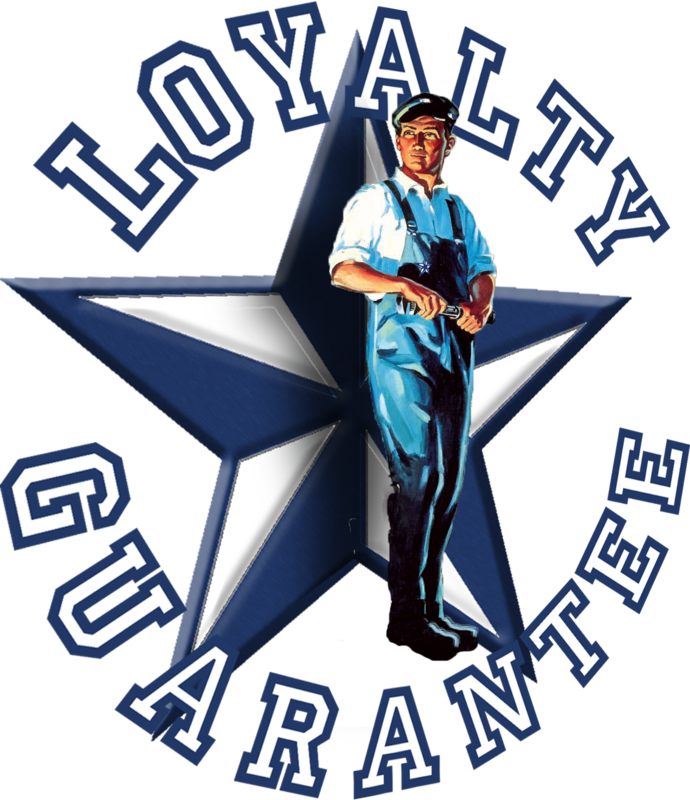 Benefits of Texas Master Plumber Hydro Jetting? How To Tell If You Need Hydro-jetting? If you notice your drains are backing up this is a good indication that you have an occluded plumbing system. Texas Master Plumber can hydro-jet your plumbing system to remove these occlusions or as a part a regularly scheduled maintenance plan. Hydro-jetting on a regular basis can optimize the efficiency of your plumbing and preclude you from making expensive repairs down the line. Texas Master Plumber is at your service 365 days each year to provide you with the highest quality hydro-jetting services in the Houston area. Texas Master Plumber is a qualified plumber that works to meet and exceed your expectations. Texas Master Plumber is on call to service all of your plumbing needs. Our mobile response teams are all uniformed and drive company trucks that are equipped with latest plumbing technologies. Texas Master Plumber is always on the job to provide you with hydro-jetting and other important plumbing services so that your home or business runs smoothly. Call Texas Master Plumber for a consultation today. Or contact our service department for immediate assistance and to schedule your services.